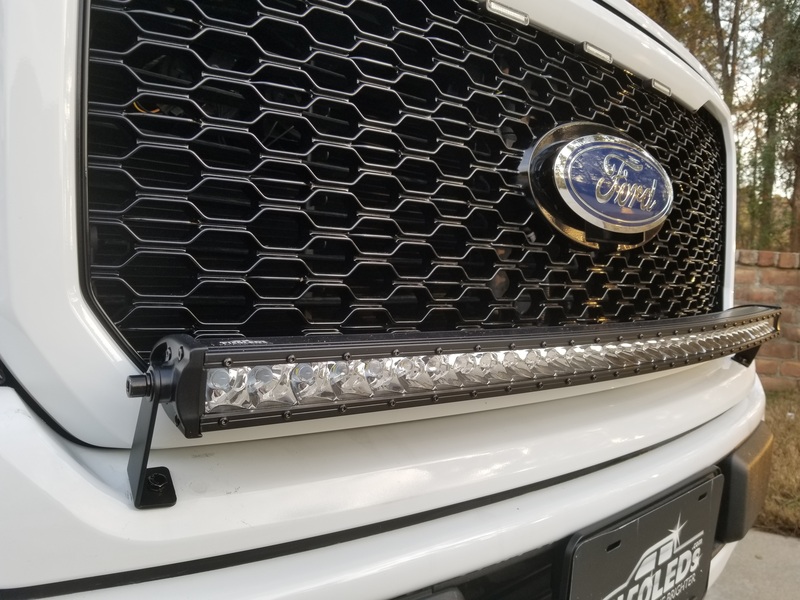 For specific trims of the 2018+ have lower protrusions on their front grills. No problem, our alternative brackets solve the issue. 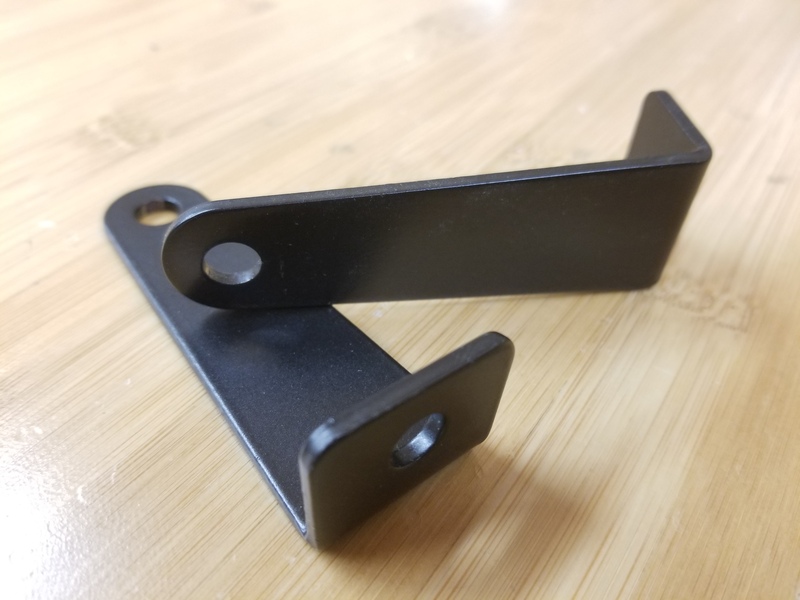 Installing these brackets is the exact same process as the standard smaller brackets. Attach them to your bar with the 'L' portion of the bracket going under the bar. Line up your bar perfectly centered and where you want it, mark your spots and follow the directions listed in the video and you will be lighting up the night in no time!